The unpopularity of Grigory Rasputin could only end in one way, his murder. 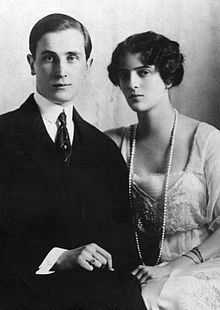 Many people around him were suspicious when he received an invitation to the home of Prince Felix Yusupov, who was married to Princess Irina of Russia, Nicholas II’s niece. Rasputin’s daughter even went as far as to hide his boots so that he would not go out. In the early morning of 30 December 1916 (Old Style 17 December) Rasputin went to the home of Yusupov. Meanwhile, six cakes laced with crushed potassium cyanide crystals were being prepared at the Yusupov mansion. At the last minute, the poison was also added to the wine. When Rasputin arrived, he did not eat or drink for the first half hour, and Yusupov began to panic slightly. At that moment, Rasputin ate two of the poisoned cakes and some tea. The poison should have taken effect immediately, but nothing happened. Rasputin had some wine, but still, the poison did not work. Yusupov decided on another approach, and he shot one round into Rasputin, which caused him to fall backwards. There was very little bleeding, but Rasputin at least appeared dead. 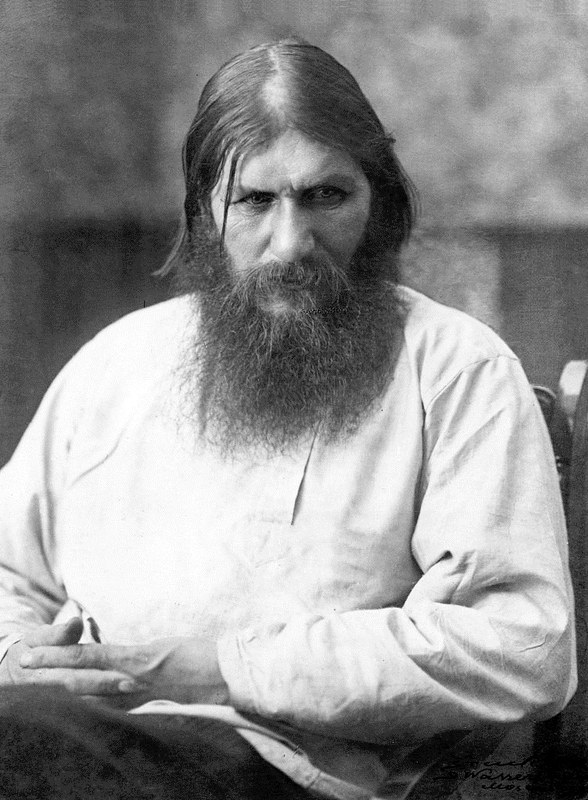 One of the conspirators donned Rasputin’s clothes to make it appear that he returned home. The body was to be brought to a hole in the ice near the Petrovsky Bridge. Yusupov felt for a pulse when Rasputin suddenly came back to life. He managed to flee and threatened to tell the Tsarina everything. One of the conspirators fired two shots as Rasputin ran for his life. The third and fourth shot hit Rasputin in the head and back. The body could now be disposed of. The body was found on 1 January, and while an autopsy was carried out, it was not published. He was buried on 2 January in a small church. 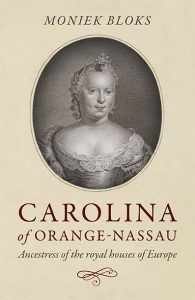 The Imperial family was there, and the Tsarina began to weep as the coffin was lowered into the ground. 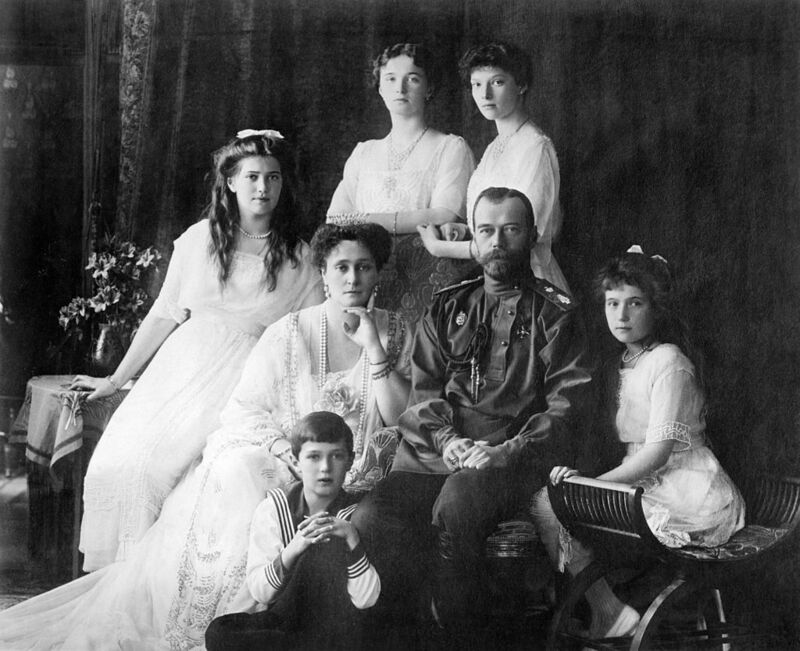 Rasputin’s murder did nothing to lessen him in the eyes of the Imperial family. The Tsarina remained devoted to his memory, his teachings and prophecies. She often visited his grave with fresh flowers and sat there praying.